(b. 1940) – a graduate of Romance philology at the Jagiellonian University. She is a translator of French and Italian literature. In the years 1995-2001, she was a cultural advisor to the Embassy of the Republic of Poland and the director of the Polish Institute in Rome. 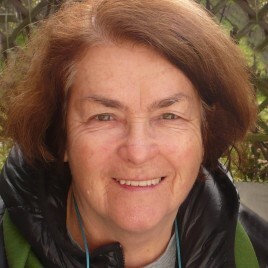 She is a long-year collaborator of Przekrój and L'Osservatore Romano (Polish issue). She has translated, among others, Boris Vian, René Laurentin or Maurice-Edgar Coindreau.